I assume you have a goal going into this race, but do you have more than one? I went into the Chicago Marathon with three goals – one that I knew I could achieve, one that was slightly harder, and then one that was if all the stars align an I have a perfect race I could achieve. It was a huge confidence booster knowing that I would hit one of my goals that day! Good luck – you will do great!! You have been training so hard and it will pay off. Have a great race. Your body is trained, now you can enjoy the experience! thank you nora! I certainly did! That is a great AC/DC song. 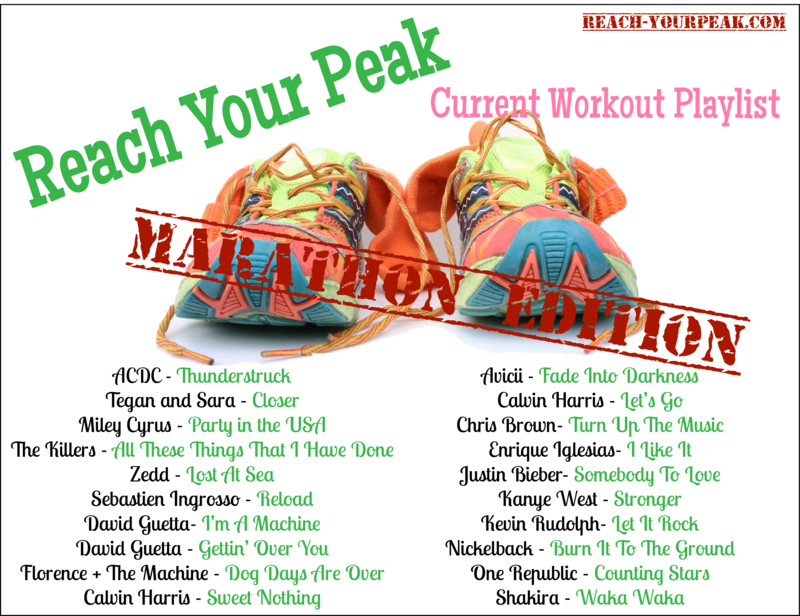 I say most of there music is great for running/working out! !